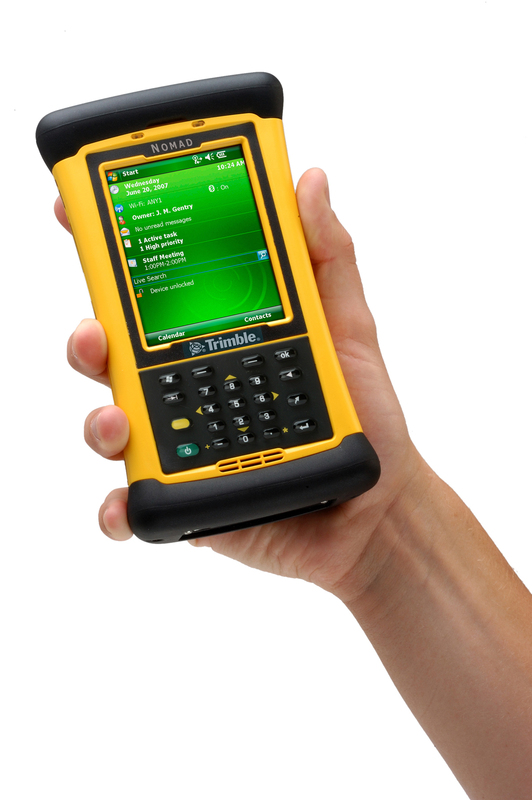 Trimble Nomad® outdoor rugged handheld computer makes it easy to collect, save and transmit data with its many built-in capabilities. You pick the features to suit your needs. 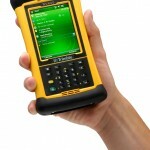 Compute your location with the integrated GPS receiver for navigation applications. One of the fastest processors in the Windows Mobile device market.